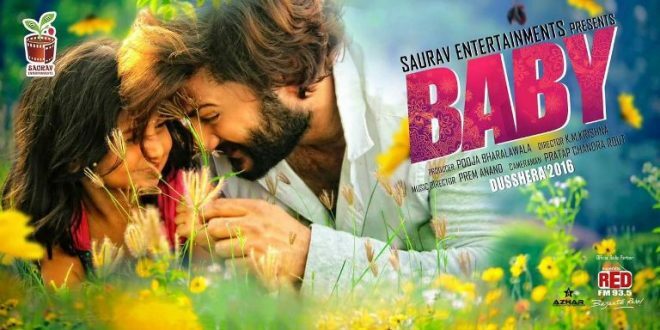 Bhubaneswar: Finally, Anubhav starrer ‘Baby’ has hit the silver screens. I was in wait of this Odia movie. I expected it to be different from other movies, which would not be a mere love story or some action punches; rather about a man and his baby. But, when I watched this movie I was totally disappointed. Because, there was nothing new, or interesting for that matter, neither story nor script nor dialogues. Moreover, the movie has thrown the logic to the wind while one can only scratch his head and wonder how this movie got made, and more importantly why. Poorly written script, deficient direction, and cheap dialogue delivery are trademarks of this movie. The movie is about a multi-millionaire father Raj Mohapatra(Anubhav Mohanty), and how far he can go to save her daughter. Which seemed very bold and promising in the beginning. But soon enough you will realize you have no clue, whatsoever, what he is asked to do, why he does it and how he does it. Even though the movie name is ‘Baby’, it’s not about the baby. She is on screen for hardly 15 minutes. 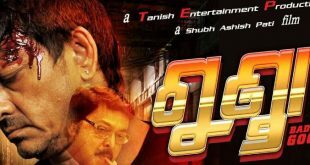 The film can only run due to the stardom of Anubhav Mohanty. The film’s script is full of holes and penned with an obsessive eye for style and superficiality. One good thing about the movie is that you can watch it with family without any trouble. It tries to portray the love and affection of a father towards his child. However, the various emotions that needed to be generated through a unique story like this are missing in the film big time.